The provision of showers on building sites can be a legal requirement depending on the number of employees on site. However, as the projects progress the area available for site sheds might be reduced. On refurbishment projects the site accommodation may need to be built on site from the start. 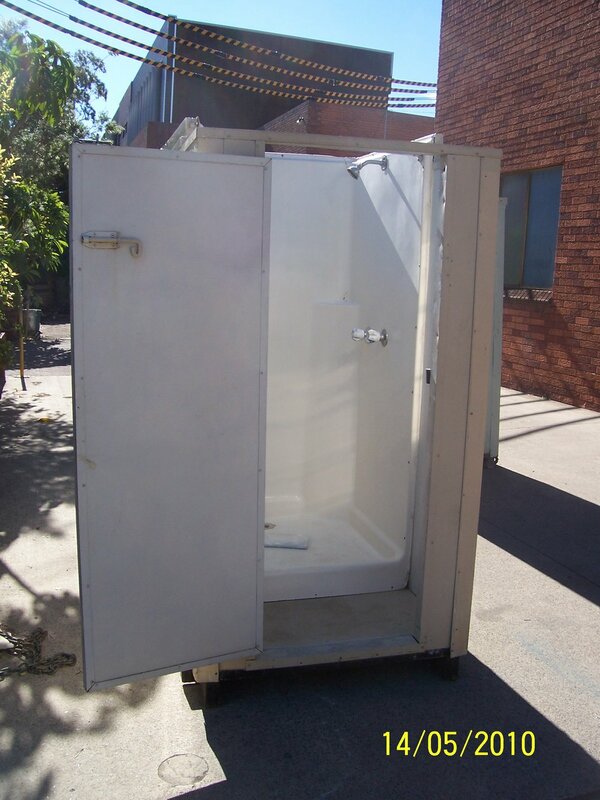 Apart from direct connect toilets, The Plant Yard’s shower units are constructed in easily transportable modules similar to the direct connect toilets or in lightweight fibreglass showers. Hot water heaters are also available for hire where required.